Dr. Vishal Panchmatia has lived everywhere in the country, but only considers Texas to be home! Dr. Panchmatia attended Rice University in Houston prior to graduating from the Oregon Health Sciences University School of Dentistry in 2011. Upon graduating, he worked for 5 years as a general dentist in Bryan, San Antonio, and Dallas. However, his heart was always set on specializing in treating children, and he completed his pediatric dental residency at Interfaith Medical Center in Brooklyn, New York. After spending two years missing Texas sunsets, bluebonnets, and breakfast tacos, Dr. Panchmatia moved right back to call Texas his home. Dr. Panchmatia is well-versed in all aspects of pediatric dental care, including the use of inhalation (laughing gas) mild conscious sedation and oral conscious sedation. Dr. Panchmatia is also credential at the Children’s Hospital of San Antonio to provide extensive rehabilitation services for patients under general medication. Dr. Panchmatia is a member of the American Academy of Pediatric Dentistry and the American Dental Association, and is a Board Eligible Pediatric Dentist with the American Board of Pediatric Dentistry. Dr. Panchmatia is proudly married to his wife of 2 years, Maya. In his spare time, Dr. Panchmatia likes to play tennis, read, and explore the thriving Central Texas food scene! 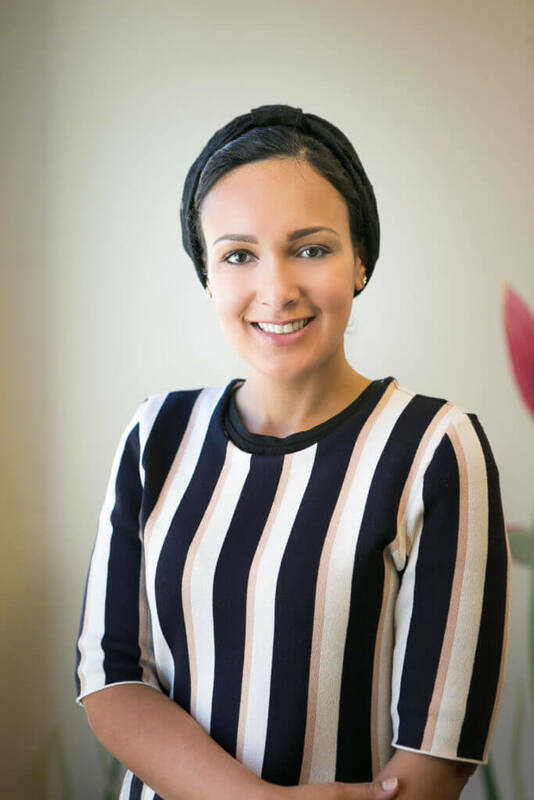 Dr. Shahad N. Abudawood earned her Certificate in the Specialty of Pediatric Dentistry and obtained her Master of Science degree from The University of Texas Health Science Center at San Antonio (UTHSCSA). 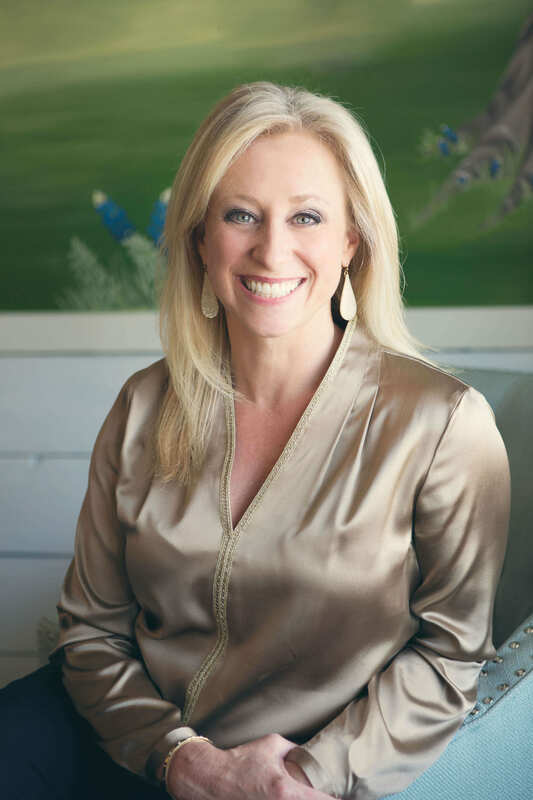 She is trained in all aspects of pediatric dentistry including prevention, diagnosis, delivering treatment under conscious oral sedation and providing comprehensive dental care in a hospital setting. Dr. Abudawood is Board Certified and a Diplomate of the American Board of Pediatric Dentistry. In addition, Dr.Abudawood has also completed an Advanced Education in General Dentistry residency from the same university. Therefore, she is well trained to provide excellent dental care for the permanent dentition. 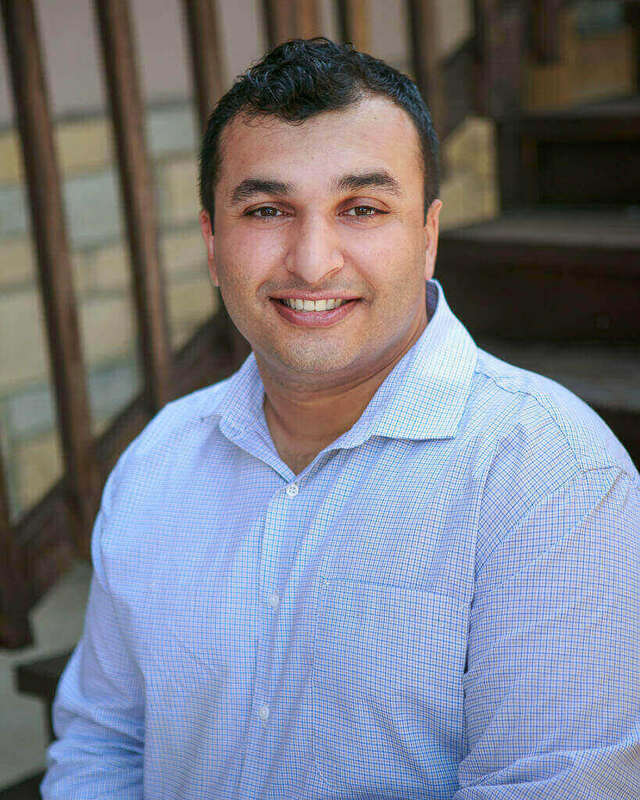 Dr. Abudawood has been an active participant in organized dentistry on the local, state and national levels of the American Dental Association and American Academy of Pediatric Dentistry. She loves taking care of the little one’s little teeth and providing the best dental care possible. Her passion is to educate children and their families on the importance of oral health and to provide excellent treatment in a fun relaxing environment. She offers multiple treatment modalities under conscious sedation and/or Laughing gas to help ease dental fear in young children. She wants to help every child to achieve healthy and beautiful smile they deserve. She is married and has 2 beautiful daughters. In her free time, she enjoys spending time with her family taking piano, gymnastics and swimming classes with her daughters. Dr. Moreno was born and raised in the beautiful sun city of El Paso, Texas. She received her Bachelors of Science degree from The University of Texas at El Paso in 2004. 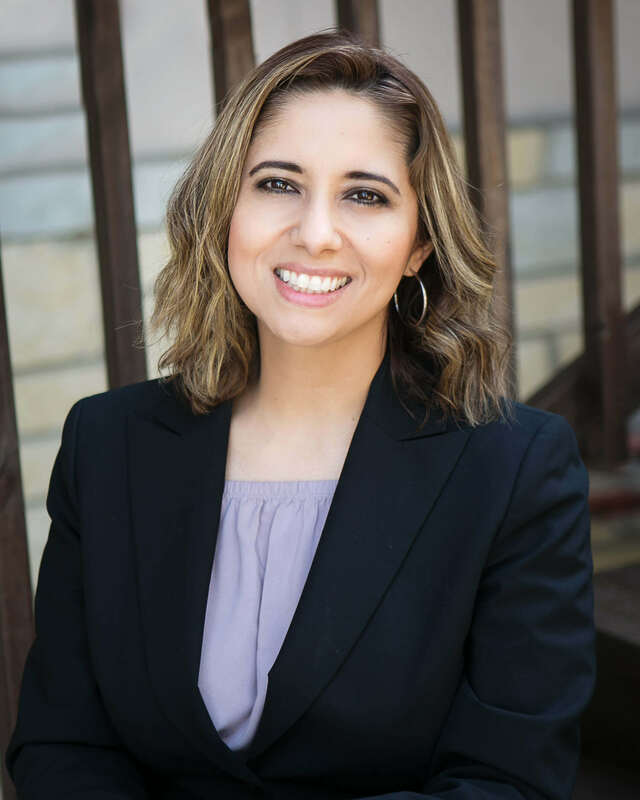 Being the daughter of two elementary school teachers, Dr. Moreno decided to follow her parent’s footsteps and taught chemistry at a high school level for several years. Her interest in dentistry grew as she observed her childhood dentist, who became her mentor. She went on and earned her Doctor of Dental Surgery at the University of Texas Health Science Center San Antonio in 2011. After graduating, and falling in love with the city, she decided to stay and practice here. Dr. Moreno loves working with kids, always making their visit a fun one. Her goal is to make your children feel comfortable and for parents to know that they are receiving the highest quality of care. Her passion for education brings her to teach about oral health not only to her patients and their parents on a daily basis, but to local elementary schools. Dr. Moreno is fluent in English and Spanish. 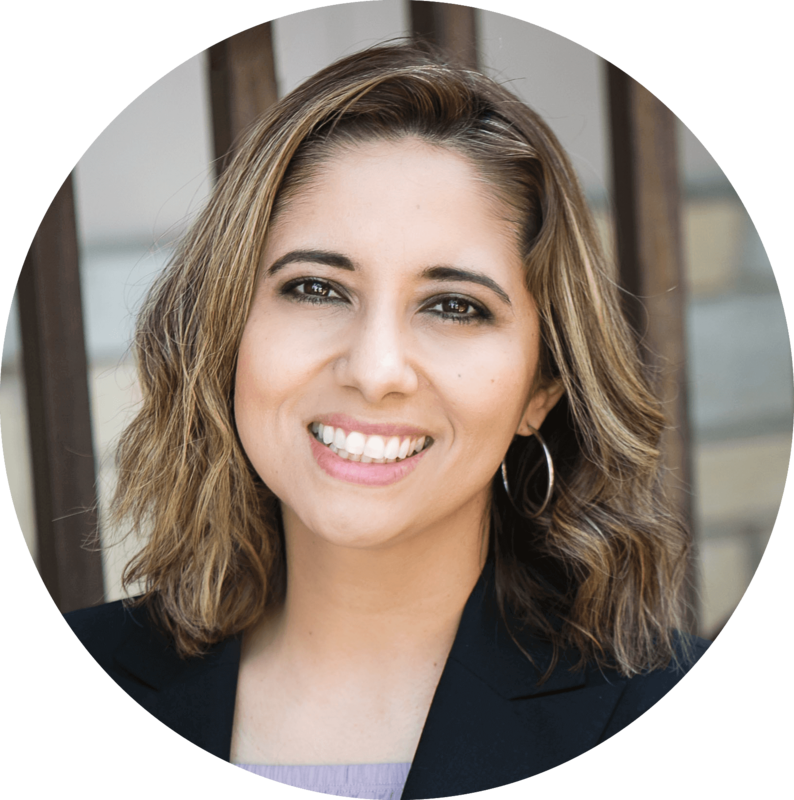 When she is not practicing dentistry, Dr. Moreno loves spending time with her husband and baby girl, visiting family, traveling, photography and of course, watching Spurs games! Dr. Lori Fulk is a board certified specialist in orthodontics. She graduated from Southern Illinois University and then completed her degree at SIU School of Dental Medicine and her master’s degree in orthodontics at St. Louis University. Since moving to San Antonio, Dr. Fulk has been blessed with two sons, Ian and Evan. She is looking forward to raising her boys here in Texas as well as serving the community of Helotes and surrounding areas.